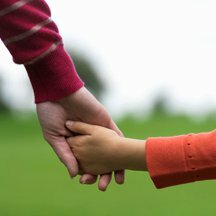 As a Mom and a blogger, I work with a large number of pictures online. Keeping them organized can be a bit of a chore. In particular, I'm very cautious about pictures of my children. I don't use them publicly, except on rare occasions, and I want to ensure that they are stored in a way that keeps them as they should be ~ private. Upon receiving an invitation to explore Fotobounce, I was both intrigued and excited to see how I could apply it to my particular situation! First of all, while I do share personal photos with family and friends, not everyone gets access to the whole enchilada. Fotobounce rates highly in this area as they offer the Fotobounce Private Network feature, allowing me to create groups and designate which photos are shared with which users. I can send invitations to family and friends to view and share our collections. Read the Fotobounce Sharing Tips for some sage sharing advice! 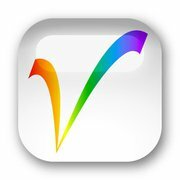 Another feature of Fotobounce that I appreciate is the Fotobounce Viewer! With all the activities and sporting events my family participates in, I love that I can access my collections via mobile devices or utilize the Fotobounce Mobile option, which can be viewed from any web server. To add to the diversity of the Fotobounce system, it is the only system to allow both individual pictures and full albums to be added to a tweet via Twitter! My teen loves that! Adding pictures to my Fotobounce account is very flexible. I can email pictures to my Fotobounce account, as well as allow friends and family to do the same. At home, I can organize the new arrivals into whichever albums they belong or create new ones. Without a doubt, one of my favorite Fotobounce features is the handy time-saving benefit of their Face Recognition and built in Tagging system! Love it! 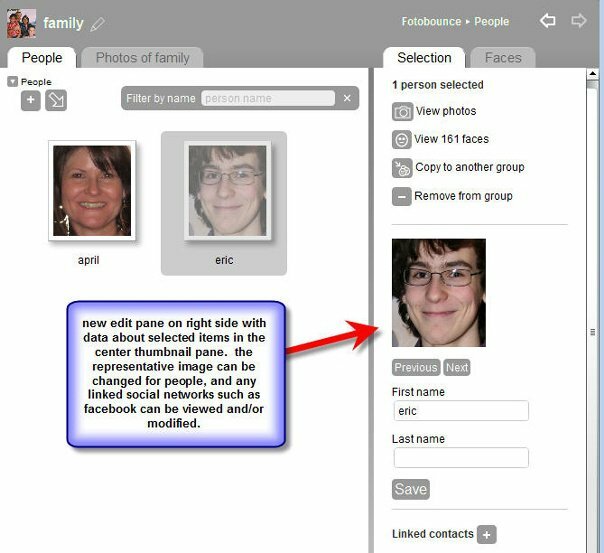 Once you've originally tagged faces, Fotobounces recognizes your stored faces and auto tags new incoming pictures. Not only that, but when pictures are shared or uploaded by members of your private network, the tagging remains. No more re-tagging for Grandma! 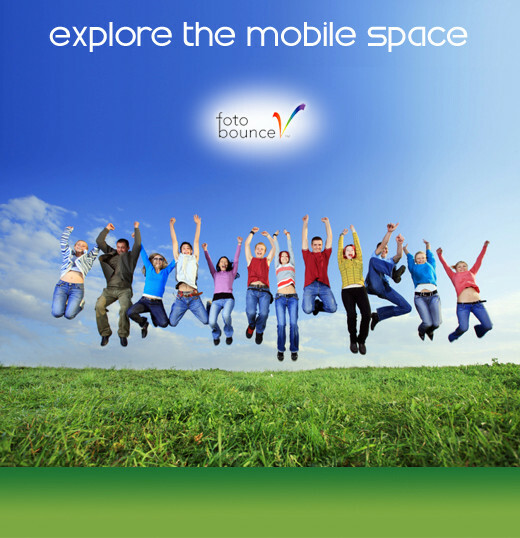 The Fotobounce system is well integrated and very user-friendly. Read a more detailed outline for users here. Don't forget to add the free Fotobounce Viewer, which can be installed for either Android or Windows. Thank you to Fotobounce for sponsoring this introduction. The opinions above are both honest and my own. Images and information sourced from various Fotobounce sites. Sounds interesting, I appreciate the privacy aspect. Heading over to check it out! Wow, that's fantastic! Thanks for the share.